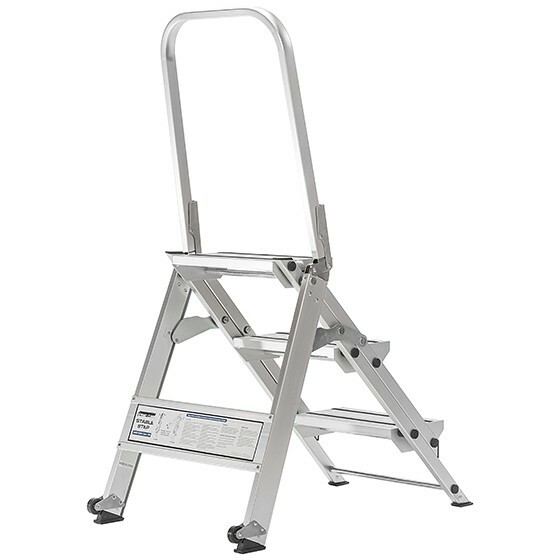 The Xtend+Climb® StableStep WT3 Step Stool is valued for its ultimate stability and strength. 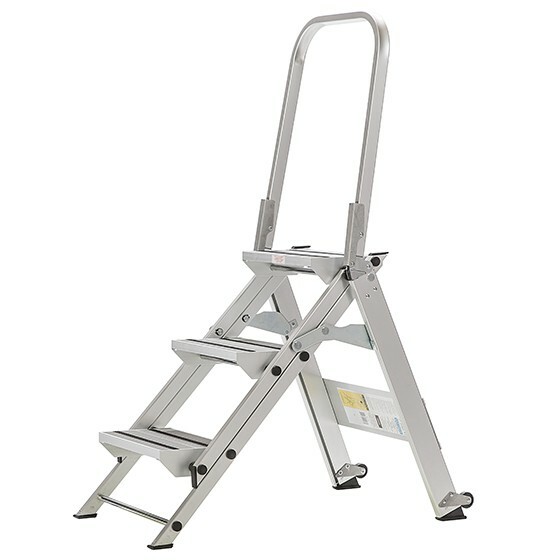 This 3 step stool exceeds standards with an ANSI Type IAA 375 lbs duty rating. 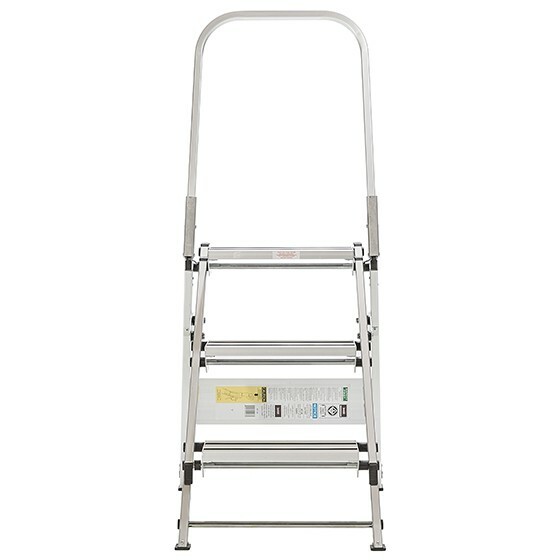 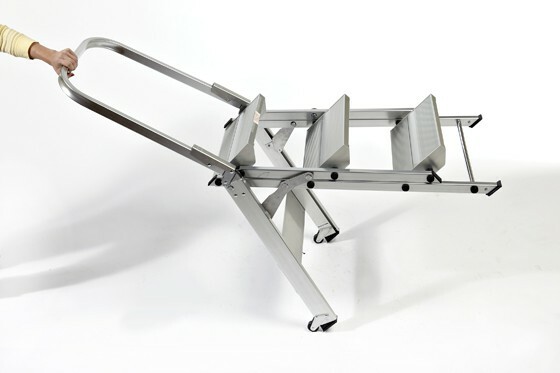 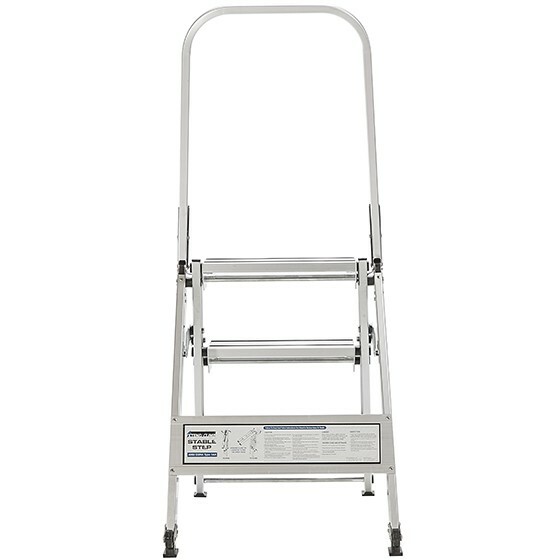 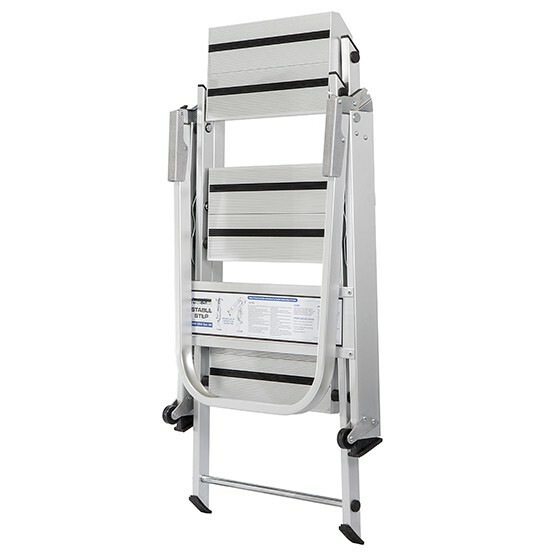 Given its superior strength, this ladder is made from industrial grade aluminum allowing for a lightweight design. 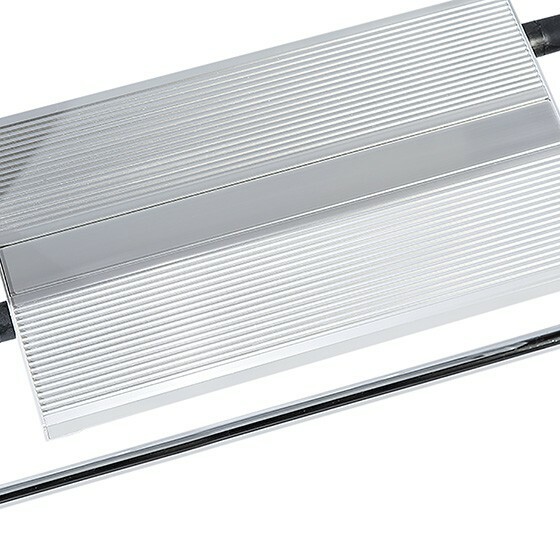 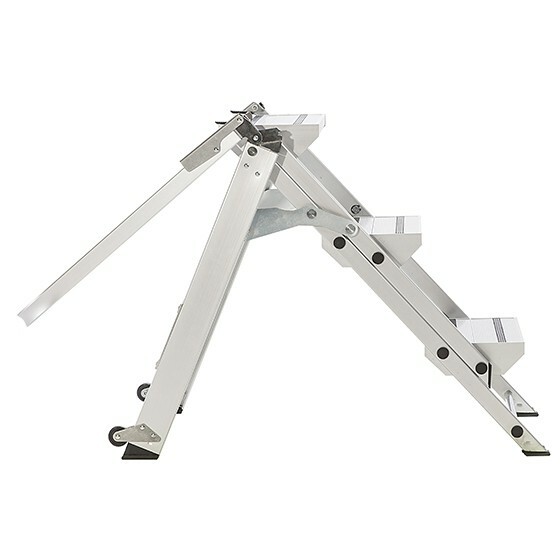 The key performance qualities of the StableStep are its 8 inch deep steps with non-slip tread, which ascend in a stair-like format, and topped off with a locking bar, making it easy to go up and down with maximum stability and safety. 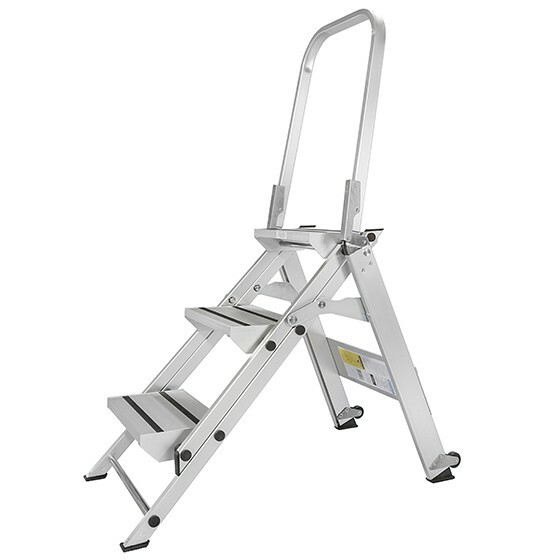 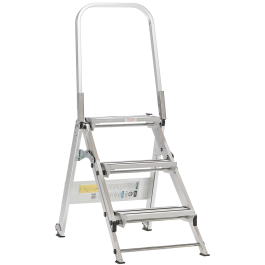 With the combination of the lightweight quality, superior strength, and the signature 8 inch deep stair-like steps, the StableStep WT3 is great for duties around the home which call for repetitive climbing and/or long periods of standing. 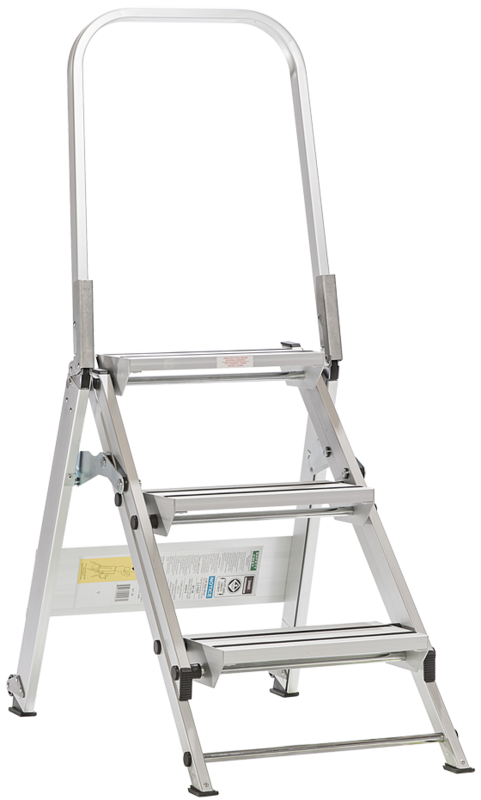 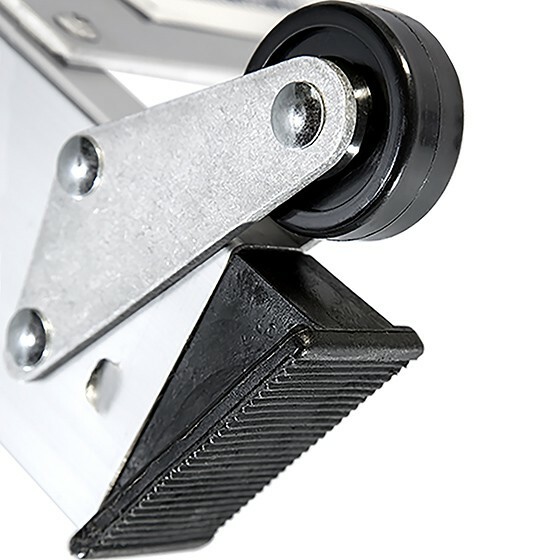 You might be re-organizing your garage, digging out your holiday decoration from storage, or tackling some spring cleaning - with a 8.5 foot reach height, the StableStep will make the reaching and carrying the easy part. 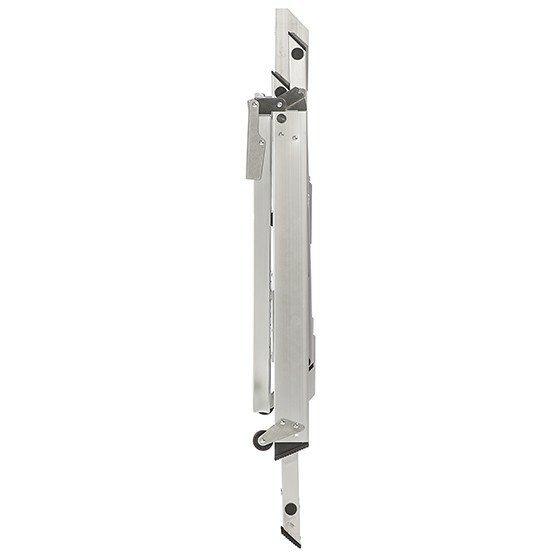 When you are done, just fold up the WT3 to its thin profile and it will stay out of the way until your next challenge.